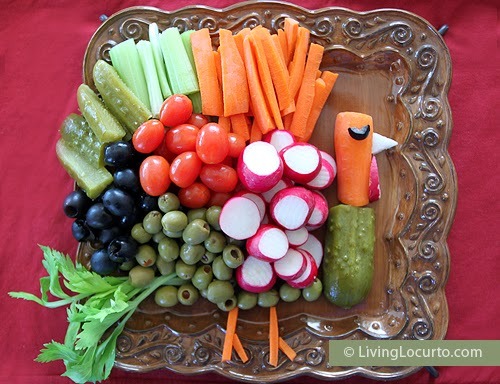 When you're trying to eat healthfully or lose weight, the Thanksgiving Feast can be frightening. On average, Americans consume 2500 to 4500 calories in this celebratory meal. What's a health-conscious person to do? Lighten Up & Watch Portions. Use sugar substitutes like Stevia in place of regular sugar, fat-free yogurt in place of sour cream. Skip seconds and choose healthier options at the buffet. 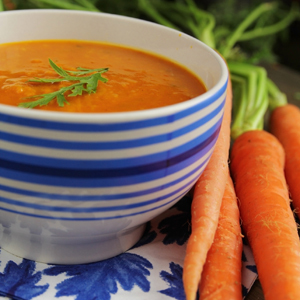 If you want to put tip #3 in action, start your Feast with a serving of our Hearty Carrot Soup. With only 118 calories, 10 grams of carbs, and 3 Weight Watcher points, this festive, colorful dish will help fill you up and leave less room for less healthy options later in the meal. Rinse well and drain Skinny Noodles; cut into approx. 6-inch length and set aside. Heat butter in a medium saucepan and sauté the carrots and onions for a few minutes; add water and cook until carrots/onions are soft. Add Skinny Noodles to the pan and using a hand-held blender, blend the mixture until smooth. Add soy milk, seasoning and olive oil or cream, mix well and serve hot. Garnish with croutons if desired. 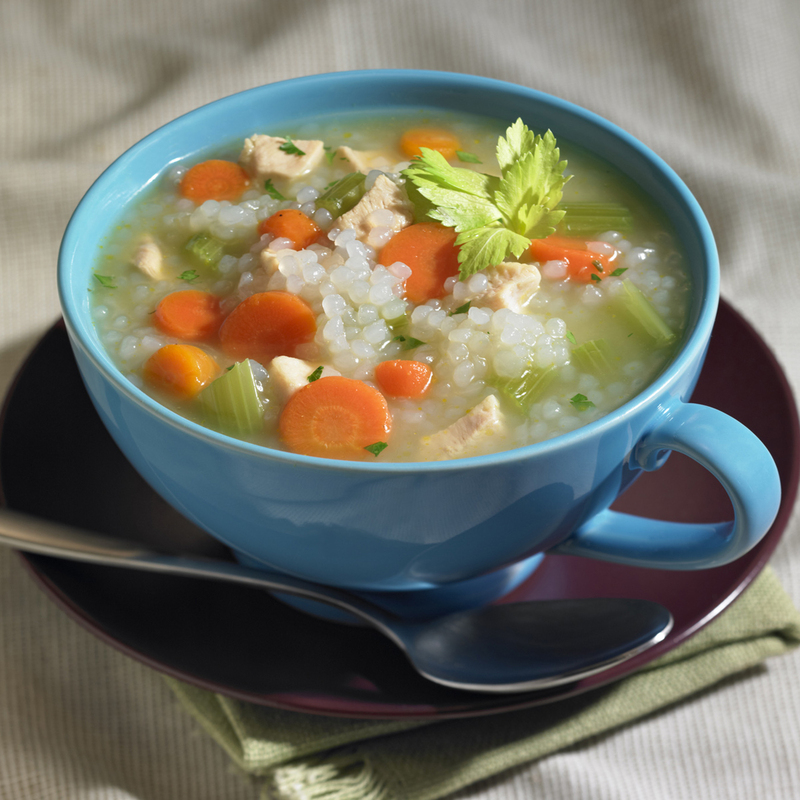 And after Thanksgiving Day, use the leftover turkey to create a quick, light, and satisfying soup with Skinny Rice. If you overindulged Thanksgiving Day, this soup with less than 100 calories gives you a chance to make up for the calorie and carb overload. Perfect made with Holiday leftover turkey! In a large pot over medium-high heat, bring 1/2 cup broth to a simmer. Add onion, carrots and celery and cook about 8 minutes or until onion is translucent, stirring occasionally. Add remaining 7-1/2 cups broth, water, Skinny Rice, and chicken. Bring to a boil. Reduce heat to a simmer, cover and cook about 35 minutes or until chicken is cooked through. Stir in kale. Continue cooking just until kale is wilted and tender, 3 to 5 minutes. Makes 8 servings. Eat right and have a "Souper" Thanksgiving with these recipes. Above all else, remember to focus on the family and friends -- not the food. Be grateful for life's blessings!